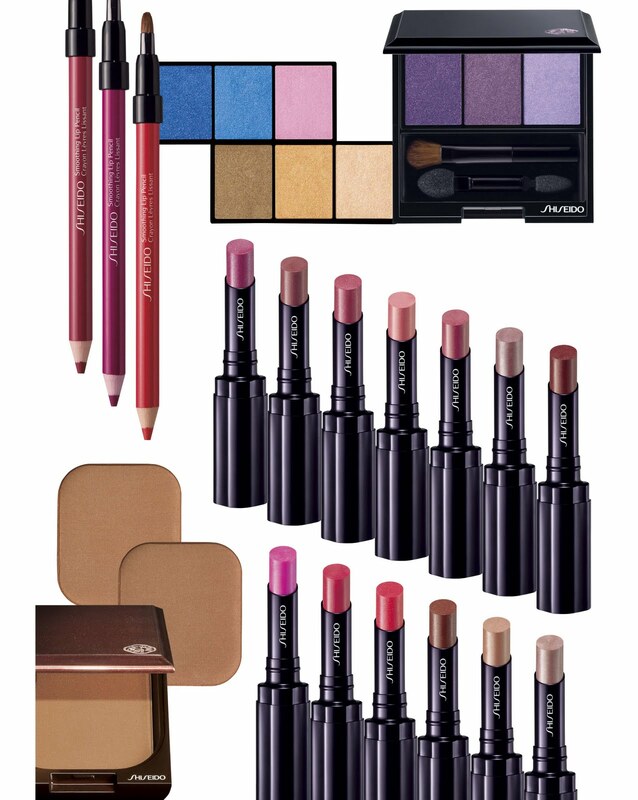 Shiseido launches a new line of products for Spring 2011, including Benefiance WrinkleResist24 line, Urban Environment UV Protection Cream, Advanced Body Creator Aromatic Sculpting Gel, Refining Body Exfoliator, Replenishing Body Cream and several new makeup products including Shimmering Rouge Lipstick. Benefiance WrinkleResist24 is specially formulated with effective ingredients that work to smooth wrinkles and resist damage caused by the wrinkle-triggering enzymes. Benefiance WrinkleResist24 contain Super Bio-Hyaluronic Acid N and Hydroxyproline for hydrating and moisturizing. 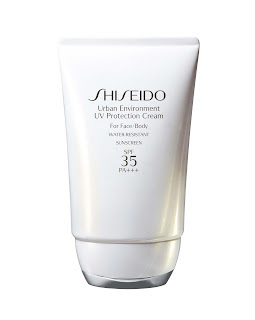 The Urban Environment UV Protection Cream, ($30, 50ml) is a daily use multi-defense, anti-aging sun protection cream for face and body. 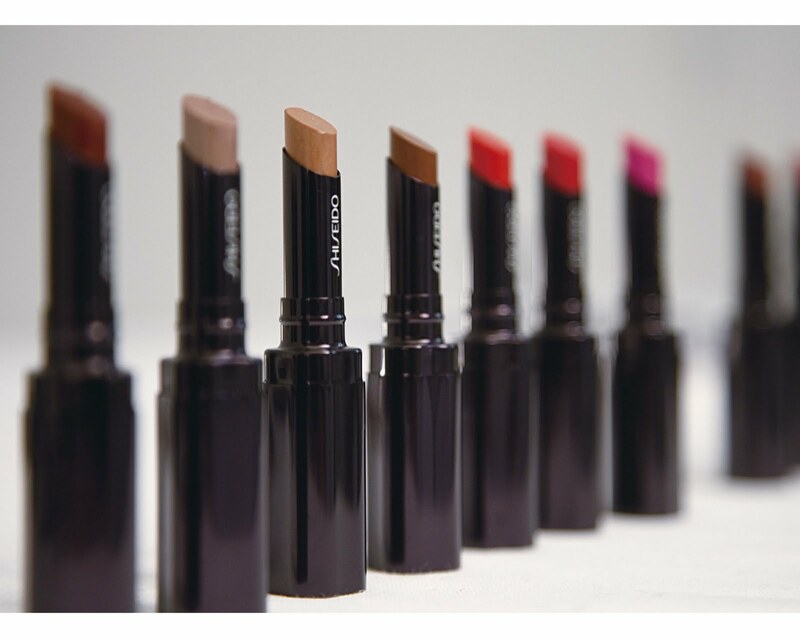 The cream does not leave any visible white residue or stickiness, while being highly water and perspiration-resistant. Shiseido's new Advanced Body Creator Aromatic Sculpting Gel ($57.50, 200 ml) has a refreshing, uplifting fragrance and unique Sculpting Plant Complex that help activate fat breakdown, while reducing the "orange peel" appearance of cellulite, for smooth, toned contours. This product is one of my favorites from Shiseido's Body Care line! 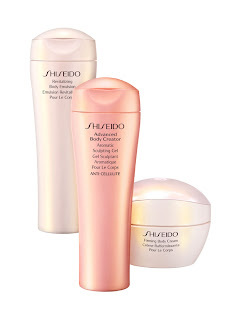 Shiseido's Redefining Body Exfoliator ($38.50, 200 ml) and Replenishing Body Cream ($72, 200ml) are formulated with optimal blend of aromachology technology and effective ingredients. The Skin Microcirculation-Improving Complex eliminates impurities while evening skin tone. The body exfoliator gently removes excess surface cells and leaves skin feeling polished. The body cream helps moisturize, firm and improve the overall look of the skin. The body cream is another one of my favorite Shiseido product that I use daily. It really does help moisturize my skin! 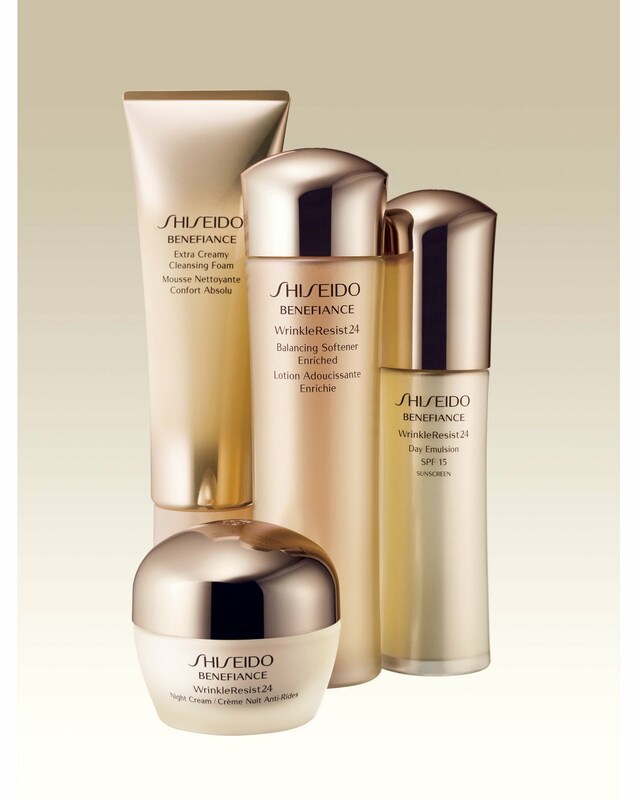 Shiseido's new body care products will be available this month! Shiseido Shimmering Rouge Lipstick: $25 - abundant shimmer and sheer color in 13 unique shades! 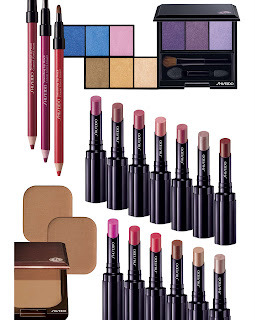 Shiseido Makeup Luminizing Satin Eye Color Trios: $33 - naturally contrasting and highlighting shades that brighten the eyes.